“Weighted chance of entry.” This means that you have a chance of getting in… but it’s not going to be a good chance. For those of you who once were waiting to get into Western States as a Two Time Loser (pre 2010), you know your feelings on the weighted lottery system are pretty strong. I was upset too knowing that I had qualified for the race, but was going to be missing out on climbing Squaw in June again and again because I only had an 11% chance of getting picked in the lottery. “In some lotteries, every entrant is given an equal chance of being picked.” Are they really though? Are we really being given an equal chance to be picked to run in their race? It was 2006 when I first put my name into the bucket. I sent in a check for $195 and waited, not so patiently, to find out if I was one of the lucky few. Of course, this was the very first lottery in the Dean Karnazes Book “Era” in ultra-running. 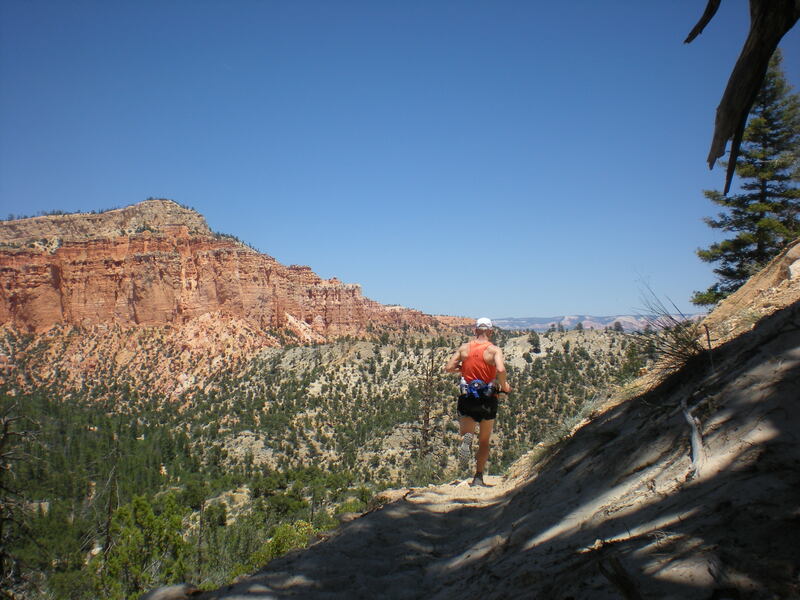 I wasn’t so lucky that year, or the year after, or the year after that… I didn’t get to run Western States until the end of the Two Time Loser debacle was finally settled in 2010. A few things have changed over the last few years. The two-time-loser rule has been abolished, and in 2010 any old Joe could throw their name into the lottery bucket. In order to get into the 2010 lottery, you just needed to sign up…. that’s it. If you were chosen in the lottery, then you send in the money. You didn’t even need to have proof of a qualifying time… seriously… ANYONE… even your 96 year old mother, could have entered the 2010 Western States 100 Lottery. So entering the lottery for the 2011 race, things had changed once again. For starters, you had to provide proof of having run a qualifying time before entering the lottery. You must also have the entry fee on the ready so that if your name is pulled in December, your credit card automatically got charged. If you entered the lottery in 2010 and did not get picked, you had 2 tickets for entering the 2011 lottery. If you didn’t get picked again in 2011, you now have 3 tickets in the 2012 lottery, and so on. According to the Western States website, this years WS100 lottery features 2,295 applicants with a total of 3,555 tickets. 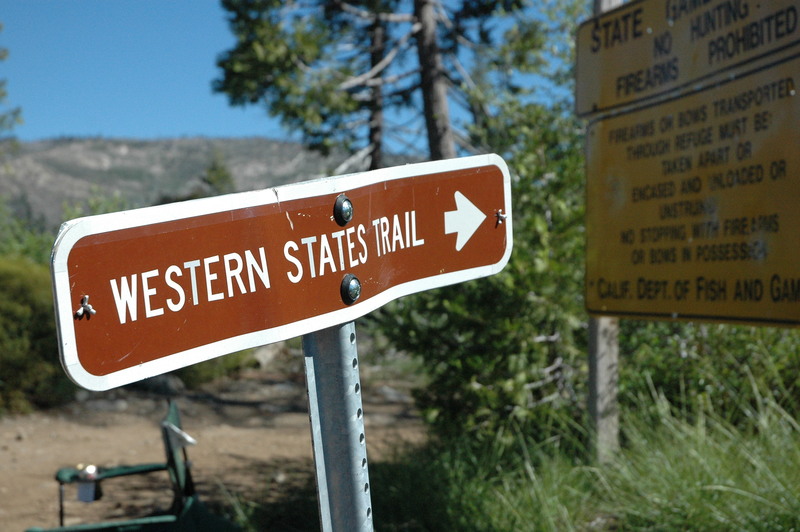 The Western States 100 is just one Ultramarathon in the country that continues to struggle with the fairness of a lottery system. They struggle with implementing a system that provides an opportunity for first time runners to get into the event, and for those who have been trying for years to get in. It is virtually impossible to please everyone vying for a spot in their race, but they do their best, and they do all right! Western States is just one of many races in our country who have resorted to this kind of entry process. 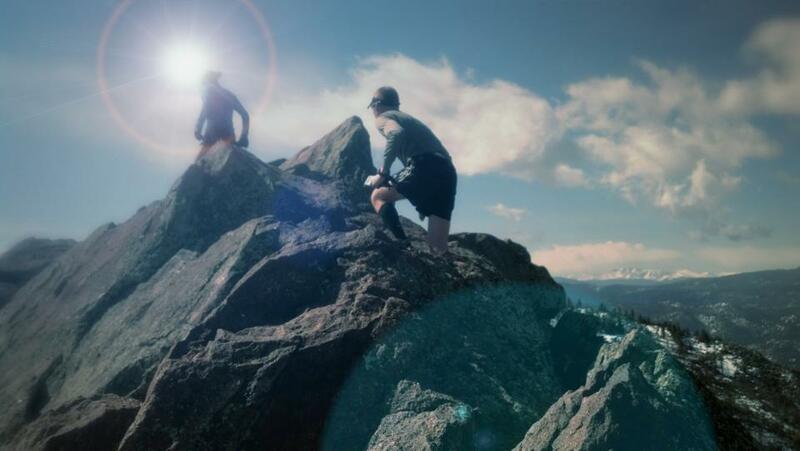 The Hardrock 100 now has 3 lotteries on lottery day. One lottery to fill the event 25% with first timers, another to fill 25% with veterans, and a 3rd for 25% of a combination of both. The last 25% is filled with automatic entries. Massanutten Mountains Trails 100 still uses a lottery where they assign all entrants a randomly generated number, and you are then selected according to the DOW Jones Average! And then there’s events like the Vermont 100, where traditionaly it takes the race 3 months to fill. This year, it filled in 36 hours. They opened additional spots to accommodate runners and even those were gobbled up in mere hours. This is the reality of races that still use a first come first serve way of entering the event. 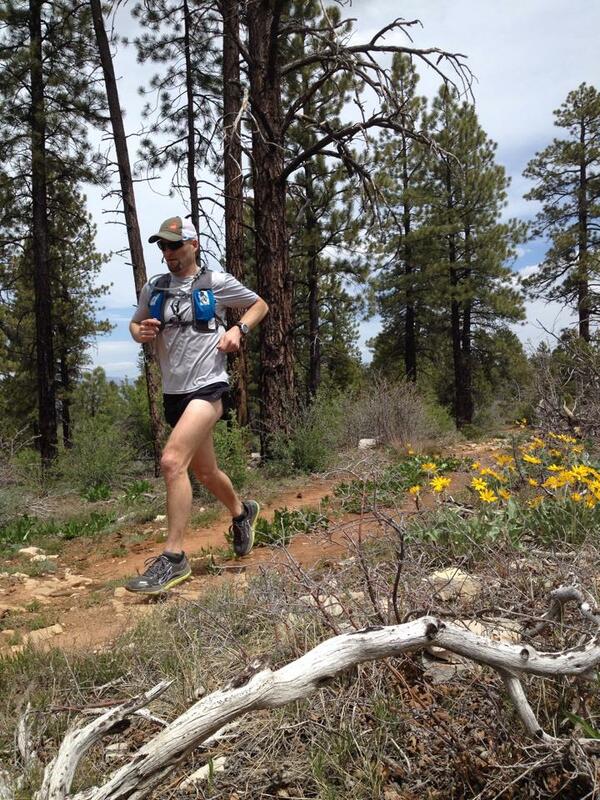 The San Juan Solstice 50 Miler in Colorado typically fills its slots in 12-20 minutes. 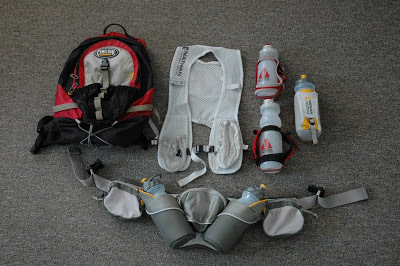 I first joined the culture of Ultra Running in 2005. I can’t recall how many ultras there were in the country back then but I can attest to the fact that it was certainly a lot less then we entertain now. This was in a time before Dean Karnazes had written his book Ultramarathon Man. In the March 2012 edition of Ultrarunning Magazine, the numbers from 2011 were discussed and I must say; that I’m not surprised by the continued growth of our sport. However, I think that perhaps the speed of our growth has indeed surprised others. 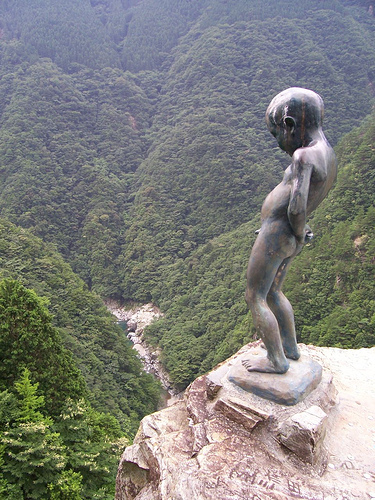 Ultrarunning Magazine (March 2012) tells us that by 1980, 2,890 individuals had finished an ultra. By 1998 it was 15,500 individuals. After the initial flux of the DK craze, Ultras had reached 25,842 individual finishers by the end of 2007 and 30,789 by the end of 2008. Let’s not make this difficult. In the 18 years from 1980 to 1998, Ultras entertained 12,610 individual finishers. Over the next 10 years 15,289 more. If you look at the increase in popularity of running in general over that time frame, you’ll notice similar numbers. So from a practical approach.. Dean’s Book didn’t affect our sport that much, no more so then did the popularity of running itself. There was a huge uproar in Ultramarathon running about how it was undeniable how Dean’s book was changing the face of our sport forever. Dean was blamed, for lack of a better word, for muddying the waters of a sacred culture (They started the WS100 Lottery in 1981). “Because of Dean’s Book,” Western States was forced to hold a lottery for entries into the race. “Because of Dean’s Book,” other races began to fill quickly and the prices for these races began to soar through the roof. But did Dean really change the face of our sport? Like I said earlier.. I don’t really think he did to the extent that people blame him for. Enter Born To Run, a book written by Christopher McDougall in 2009. 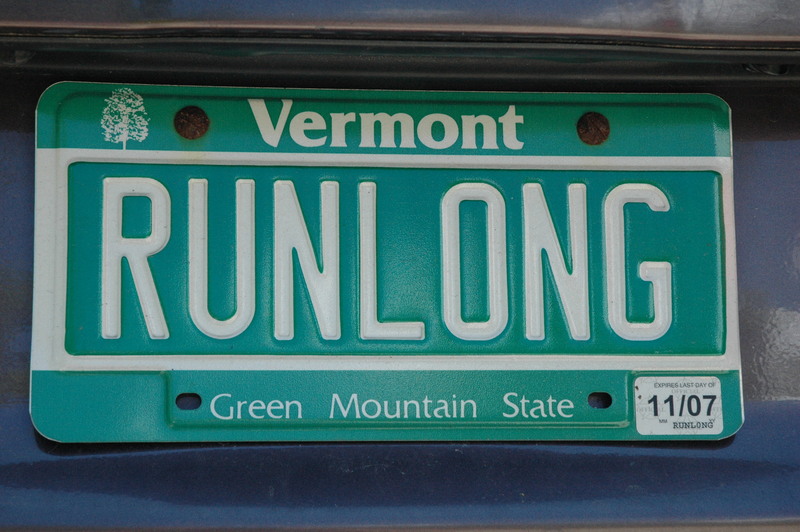 By the end of 2009, Ultrarunning had reached 36,106 individual finishers. 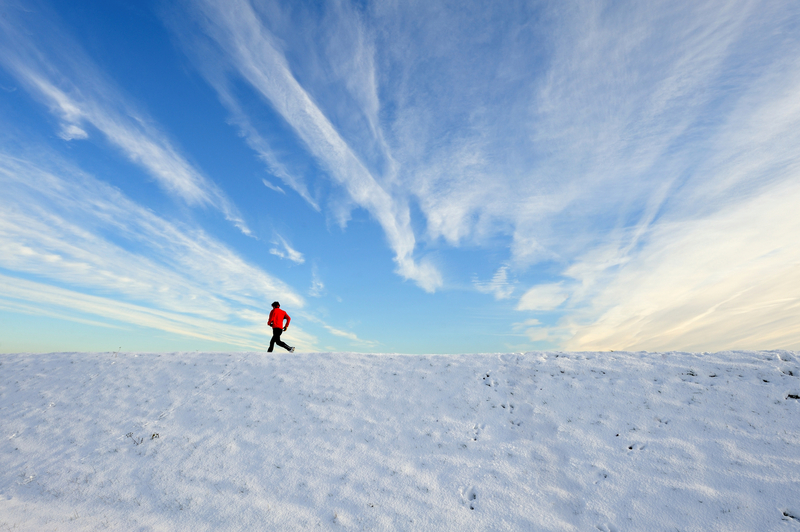 By the end of 2010, over 46,280 individuals had ever reportedly finished an ultra marathon. This makes more sense to me. People read Born To Runin 2009 and took on their first ultra in 2010.. the numbers jump exponentially. By the end of 2011, 52,027 people have completed an ultra. That’s right, Ultrarunning Magazine tells us that it took until 2007 for Ultrarunning to reach it’s first 25,000 finishers, and only four more years after that to reach it’s next 25,000. Yet people jumped all over Dean Karnazes case. They called him out on his hyperbole and I of all people certainly don’t deny that there is plenty of that in his book. But what about McDougall? How come he gets off so scott free? Dean’s Book 2006-2009 (3yrs) = 10,264 finishers. McDougall 2010-2011(2yrs)= 15,921 finishers. Born To Run is also filled with Hyperbole. It also makes a litany of bold claims and scientific proclamations without one single citation. Yet, McDougall is celebrated. The barefoot movement has taken off. Leadville now has a limit on the number of runners who can enter and it fills quickly. Ultrarunning itself has ballooned and people not only direct races to make money, but they run races to win money. Let’s face it. The face of this sport has changed. In 2005, it was a humble sport comprised of a community of tight nit runners. I knew everyone when I went to a race. Now.. I know next to no-one. In 2006, Dean’s book became a NY Times Best Seller and the furor began while many proclaimed that Ultra-Running would never become as popular as Marathons or Triathlons and our sport would never succumb to prize monies, big time sponsors or regularly filled races. I bet none of them thought 25,000 people would finish an ultra in 4 years either. When you consider that many ultras are run on trails that limit the number of heartbeats that can be found on that trail on any given time.. Ultrarunning has indeed entered a time which no one thought it ever would. The biggest issue… protecting the culture that was built from the early days of our sport through to 2006.. our culture is getting lost by the number$. But hey… good luck in your lotteries this month. Thank you for this aricle. Times are changing and they also change our sport. Hopefully not in the direction as it seems. Times in our sport certainly are changing.. but thankfully there’s still definitely something for everyone out there. Everyone has a choice. I always like to say that.. it shouldn’t cost anything to run.. just go out and do it. I think it’s the “trophy” aspect of our sport that has folks truly scrambling for these events. Everyone wants a Western States Belt Buckle.. and wouldn’t run the course if they weren’t getting one. Jerry is 100% correct… we need to adapt. No worries guys … 200 mile races. Problem? Solution. It will take at least another book/5 more years before those get lotteries. A little tongue in cheek, a little truthful. Tony.. Correct on Dean’s Book. I think you mis read what I wrote though. You are correct that Dean’s book came out in May 2005.. but the December Lottery in that year was for the 2006 Western States 100. Hence, “Of course, this was the very first lottery in the Dean Karnazes Book “Era” in ultra-running.” And… I later wrote, “I first joined the culture of Ultra Running in 2005. … This was in a time before Dean Karnazes had written his book” I was a part of Ultrarunning before Dean’s Book. I did later mention that Dean’s book “came out” in 2006.. to which I am merely referring to when it finally received recognition and on the NY Times Best Seller list. I’ll edit the post to reflect the correct fire year.. and also edit my verbiage to suit your needs. Thanks for the productive feedback.